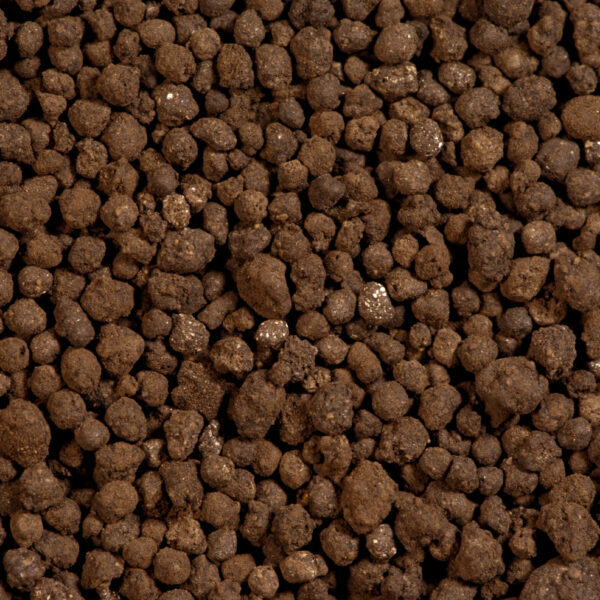 Fish Emulsion Fertilizer 5-1-1 is derived from concentrated fish solubles that supply the natural release of essential nutrients for the development of green foliage, vigorous root systems and solid plant structure. 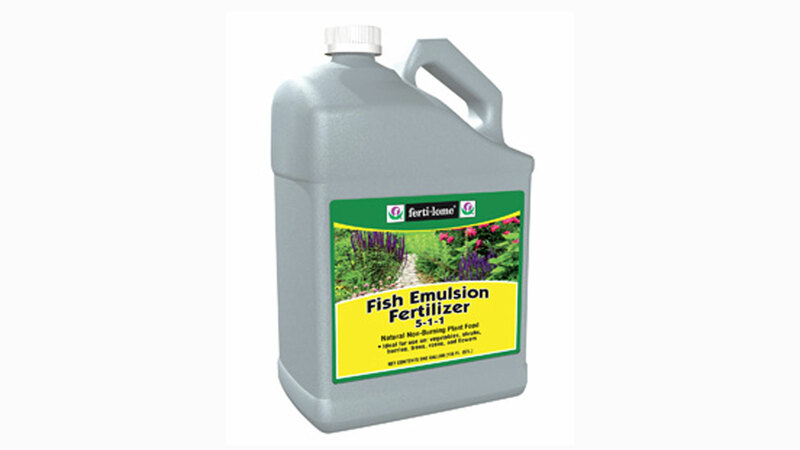 Fish emulsion has been an essential product for the organic and natural home gardener for years. 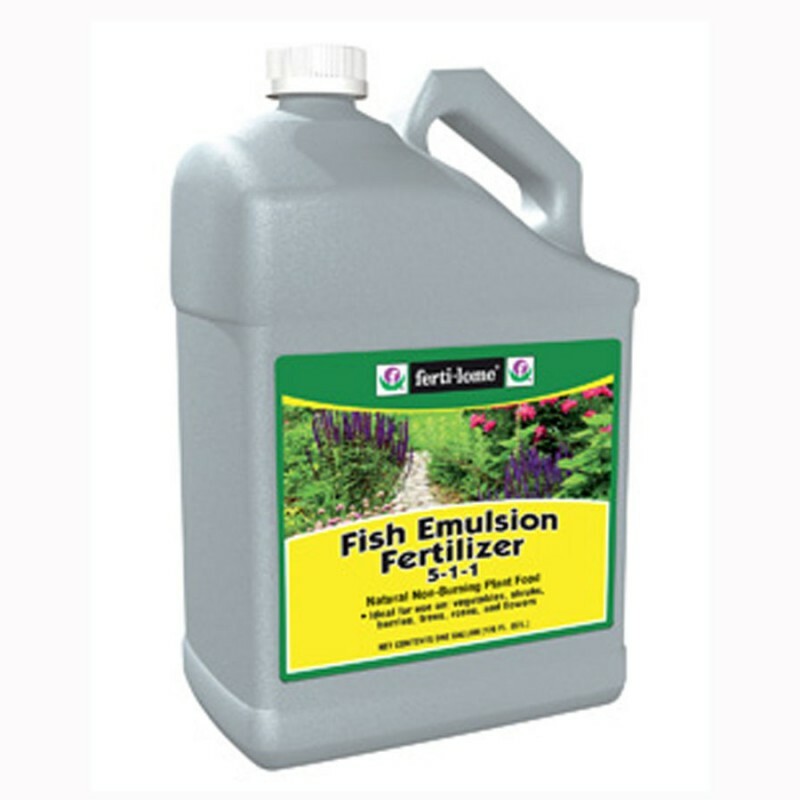 Since fish emulsion is naturally derived, it is considered an organic fertilizer appropriate for use in organic horticulture. 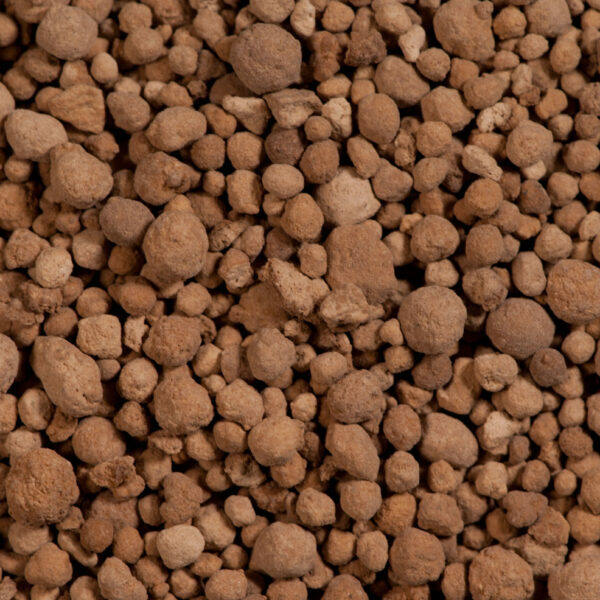 In addition to having a typical N-P-K analysis of 5-1-1, fish emulsion adds micronutrients. 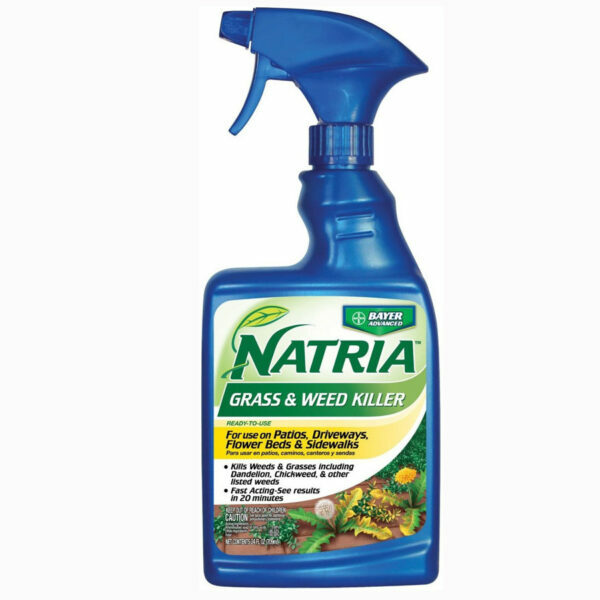 Outdoor Plants: Use 1/8 cup per gallon of water. Apply every 2-3 weeks. 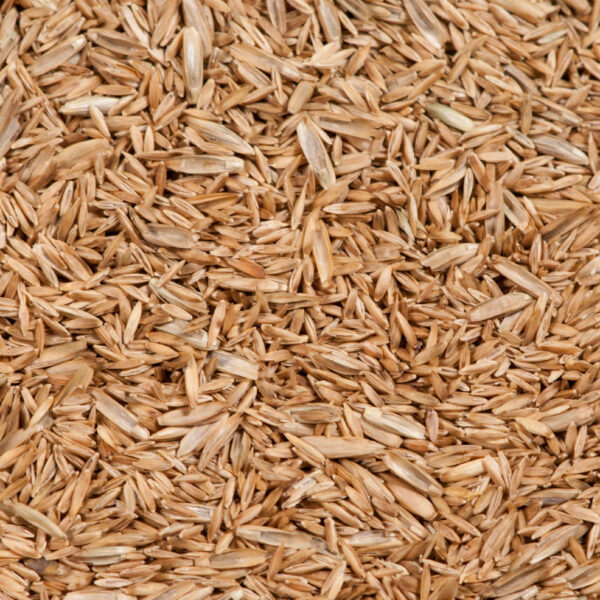 Apply until soil is saturated or as a foliar feed until leaves are wet. Best to apply early or late in the day to prevent any burning. class="product-template-default single single-product postid-1245 samba_theme samba_left_nav samba_left_align samba_responsive woocommerce woocommerce-page wpb-js-composer js-comp-ver-5.0 vc_responsive"